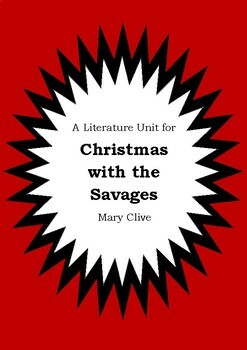 This resource is a 67 page literature unit for Mary Clive's novel Christmas with the Savages. It is a digital copy in PDF format. Each chapter of the novel has a two page chapter study worksheet and there are 30 additional worksheet activities to reinforce key concepts. In total this resource is 67 pages long. 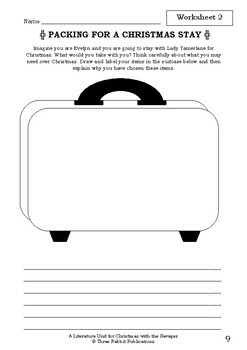 Answers are included for the chapter study worksheets. 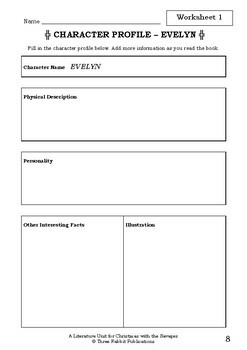 We have included a short preview of 8 pages including chapter studies and additional worksheets. This will hopefully provide a better example of the quality of our work. Please be aware that the watermark with our name on it is only on the preview it is not on the document itself.